The installation of metal roofing has remarkably continued to rise in recent years. Primarily due to their durability and low maintenance costs, metal roofs have become the number one choice among home and commercial real estate owners. Metal roofs can last for years- far longer than traditional roofs, however, incredibly strong storms and unforeseen accidents can damage a metal roof, prompting the need for immediate repair. With Knoxville’s extensive roofing experience, metal roof repairs and constructing custom fit pieces are easily and successfully accomplished! Metal roofs are excellent for providing stability and acting as an anchor to rooftop installations. Yet sometimes, improper installation can cause a breach and a possible leak. The right installation requires the right tools and materials, such as penetration-free units, attachment clamps, and non-corrosive steel mounting hardware, among others. Even with the greatest amount of caution, some penetrations will occur at some point in a metal roof. Either an unexpected penetration, like an improperly used tool, or a planned penetration, like the installation of a ventilation pipe, requires certain steps be followed at all times. Our metal roofing experts use the EPDM flashing to seal the penetration, and perform the most efficient metal roof strategies to keep your roof in tip-top shape. 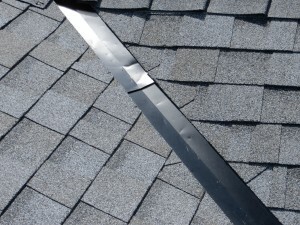 If it is a planned penetration, our roof specialists utilize the most effective methods and only use the best products and sealants to get the best results. 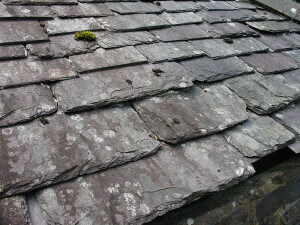 Then be prepared for your roof’s dazzling transformation! Though metal roofs have been around for over a century, the modern variations first hit the market in the mid 1960’s and had lifespans of only about ten years. 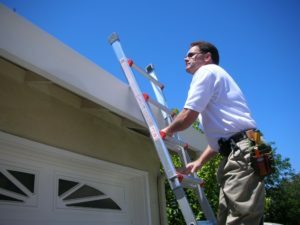 Today, improvements in installation techniques and material design have revolutionized and the lifespan of common metal roofs may likely last for over fifty years. This means fewer repairs and less replacements in the future. So, not only does a metal roof make sense economically to the property owner, it is also environment-friendly. With the Knoxville’s Roofing metal roof repair, you are deeply prioritized! We take pride in our incredible work ethics and we strive to provide the best service by creating a team of friendly, professional and knowledgeable roofers, experienced and certified enough to handle all types of roofing repair and installation assignments. We make sure that you and your family are protected by using first rate materials and high quality products, avoiding the use of substandard materials that other contractors may have been using. We value your trust in us! Get more bang with your buck – with Knoxville’s Roofing!